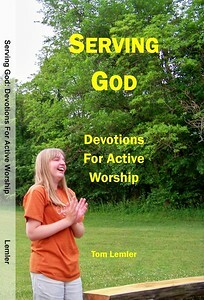 “Serving God” will be the fourth book in the “God” series to be published by Impact Prayer Ministry. 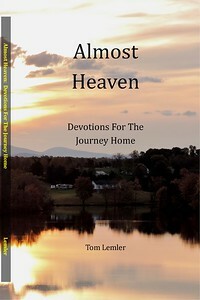 This will be a book based out of a sermon series through Acts from Impact Prayer Ministry director, Tom Lemler. The premise of this book, taken from the sermon series, is that our relationship with God through Jesus Christ ought to produce godly actions. In a very short time the early church grew from a small group of people in the upper room of a house to a force that was known for turning the world upside down. 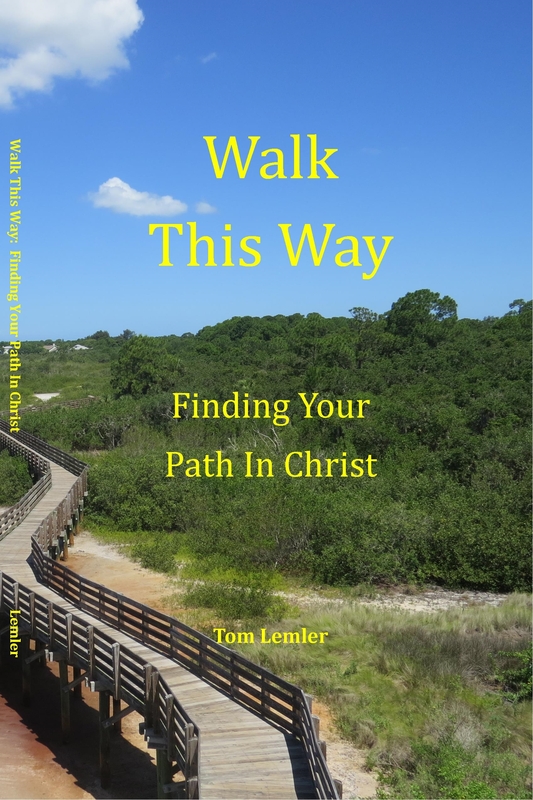 This book will look at how to apply some of the actions of the early Christians into our lives so that we too can turn the world upside down for Jesus. The above titles, subtitles and release dates of the final three books in the series are subject to change. 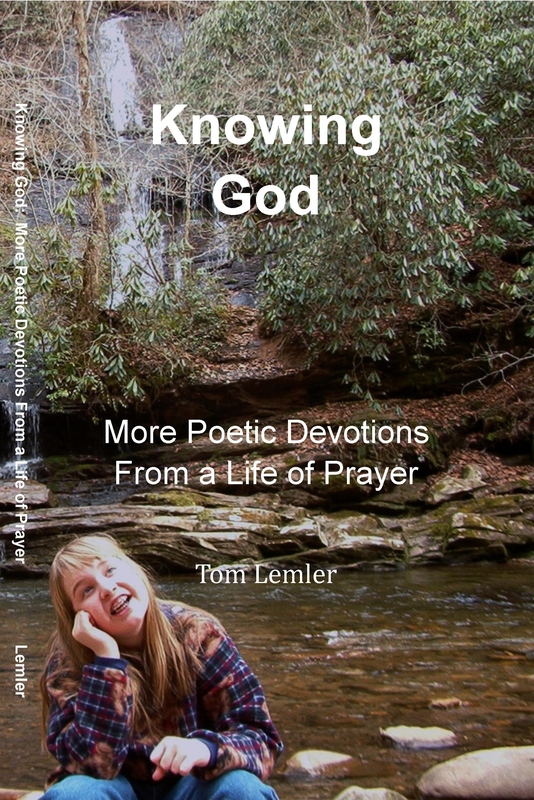 “Knowing God” will be the third book in the “God” series to be published by Impact Prayer Ministry. 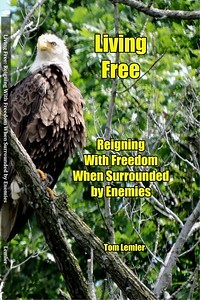 This will be a book based out of a sermon series through Luke from Impact Prayer Ministry director, Tom Lemler. 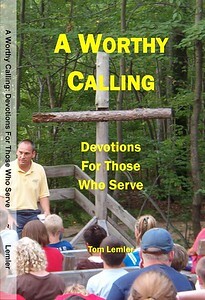 The premise of this book, taken from the sermon series, is that knowing God is quite different from knowing about God. 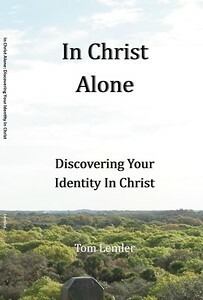 The book will examine how Christ lived, not so much from an informational point of view, but with a focus on the reader being transformed by a recognition that this same Christ of the Bible lives in them through His Spirit. 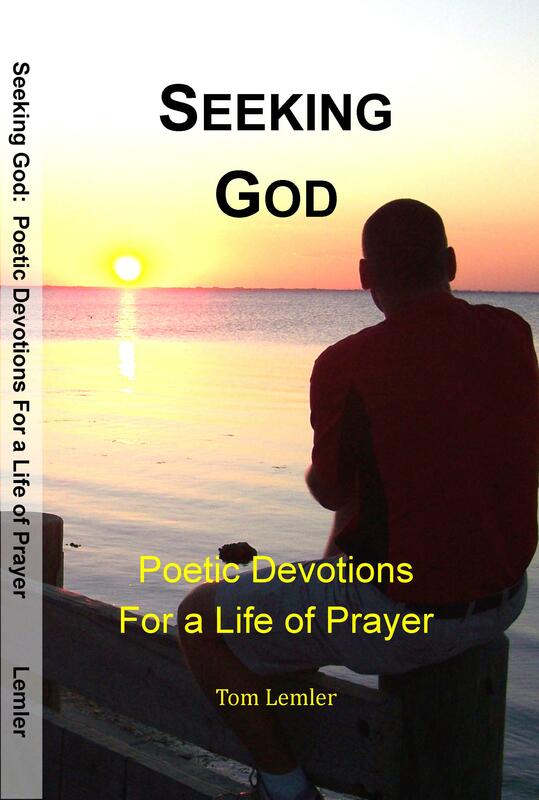 “Pursuing God” will be the second book in the “God” series to be published by Impact Prayer Ministry. 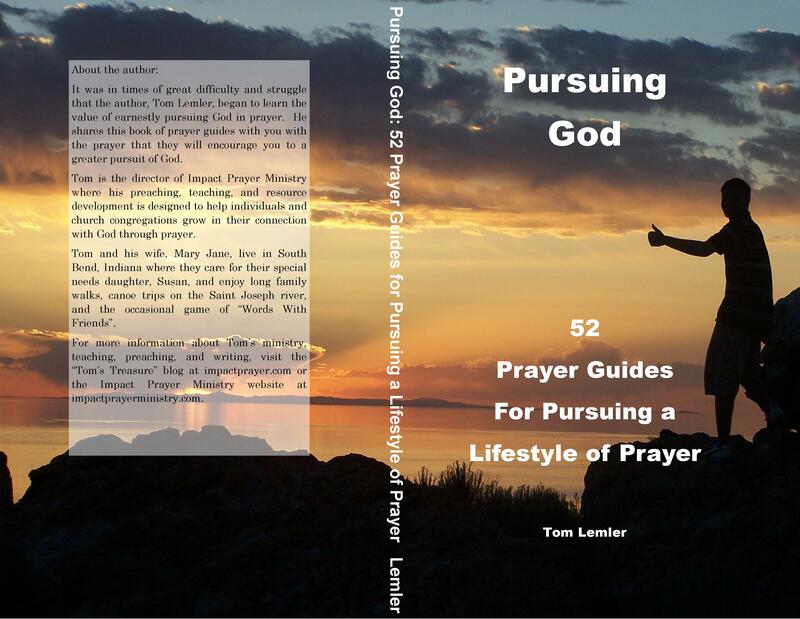 This will be a book of 52 weekly prayer guides written by Impact Prayer Ministry director, Tom Lemler. 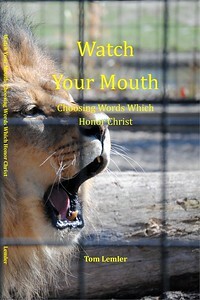 Each topical prayer guide will contain daily suggestions on an area of that week’s topic to pray about. 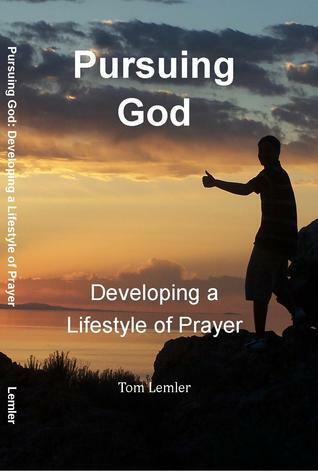 These prayer guides will be expanded versions of the prayer guides that can be found in the “Resources” section of this website. 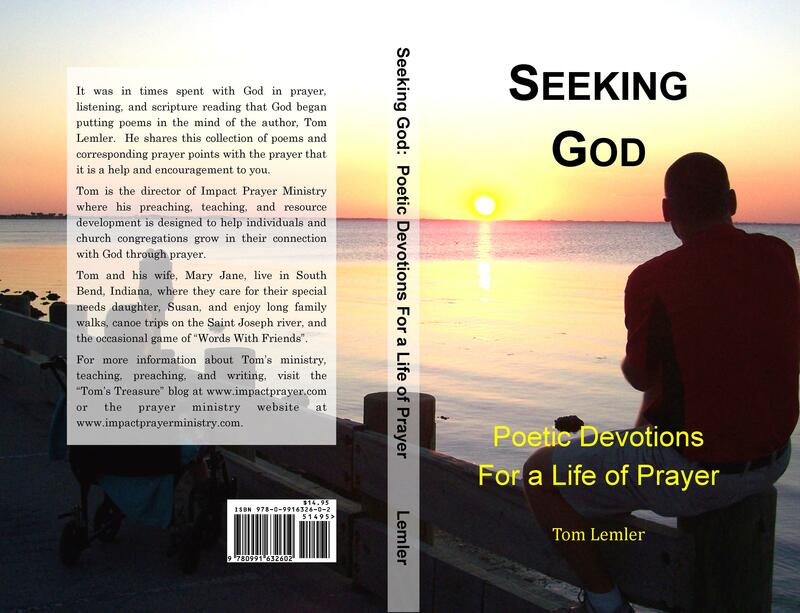 The collection and expansion of these prayer guides is currently in process with a projected release time for the book being the summer of 2014. 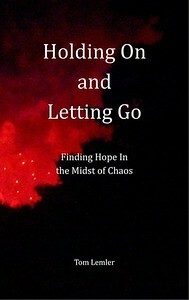 The above titles, subtitles and release dates of the next three books in the series are subject to change.